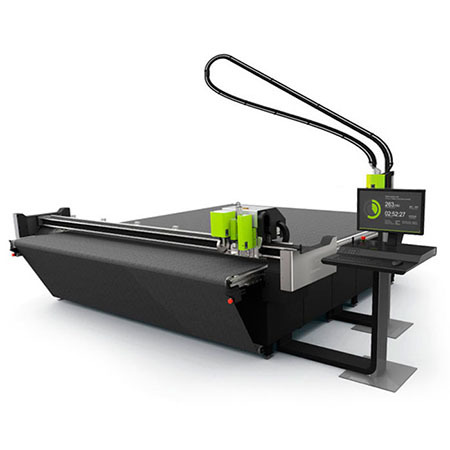 Whether your focus is on signage, packaging or displays. 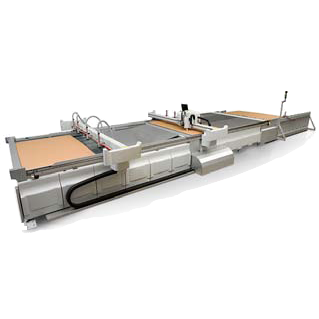 Whether you handle vinyl, corrugated board or wood. Adding finishing services to your portfolio distinguishes you from your competition. 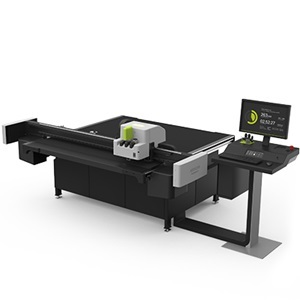 If you think of a fast machine that allows precision die-less cutting, that handles a vast variety of substrates and that processes a large amount of deadline-oriented material, a Kongsberg digital cutting table is an optimal choice. 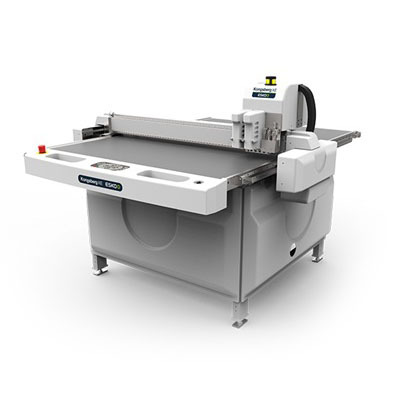 Kongsberg cutting tables bring the best quality for any job or application.